A new season means all new styles at Rock/Creek! Fall arrivals are pouring in, and our staff has been hard at work getting them ready for you in time for cooler weather. Read on to meet some of our team members and find out what they’re most excited about this fall at Rock/Creek. 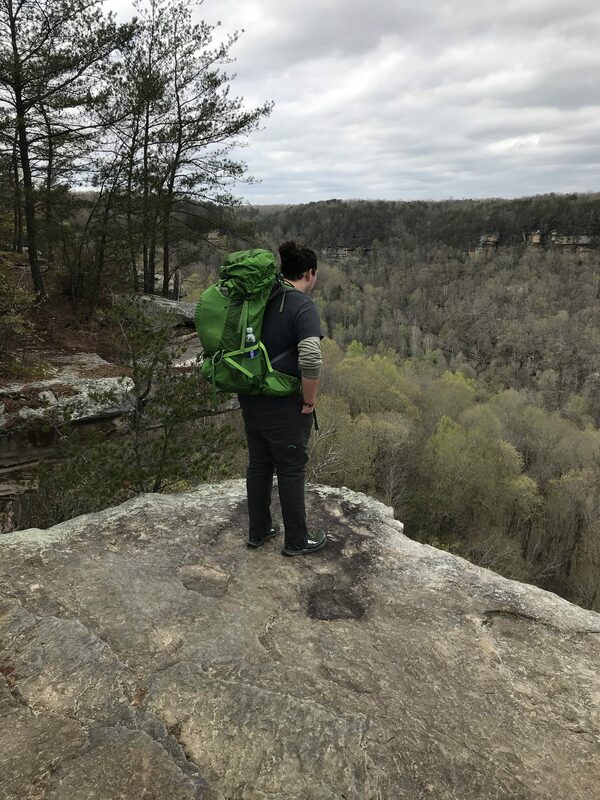 Store: R/C North Shore Favorite Outdoor Activities: Backpacking and rock climbing. 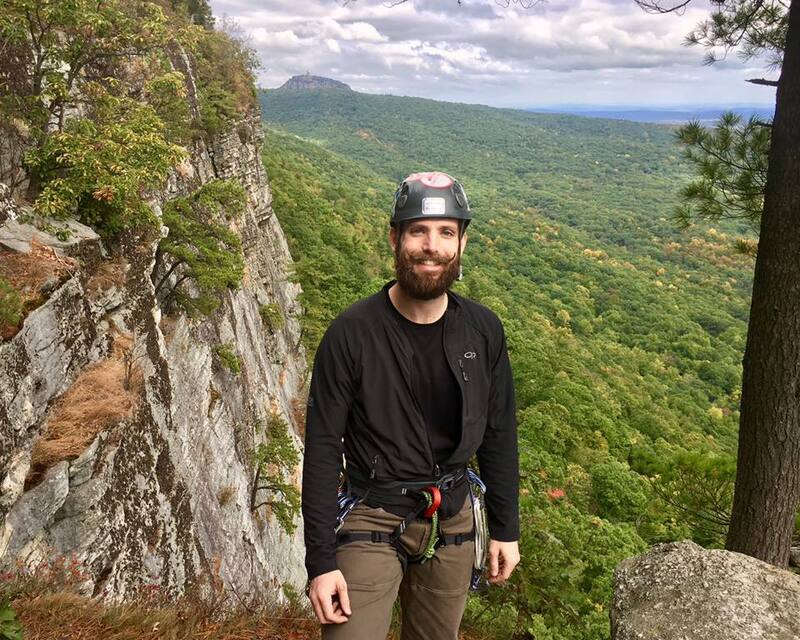 Fun Fact: Cody is a trained Wilderness EMT, ropes course guide, and loves training his peers in outdoor gear. 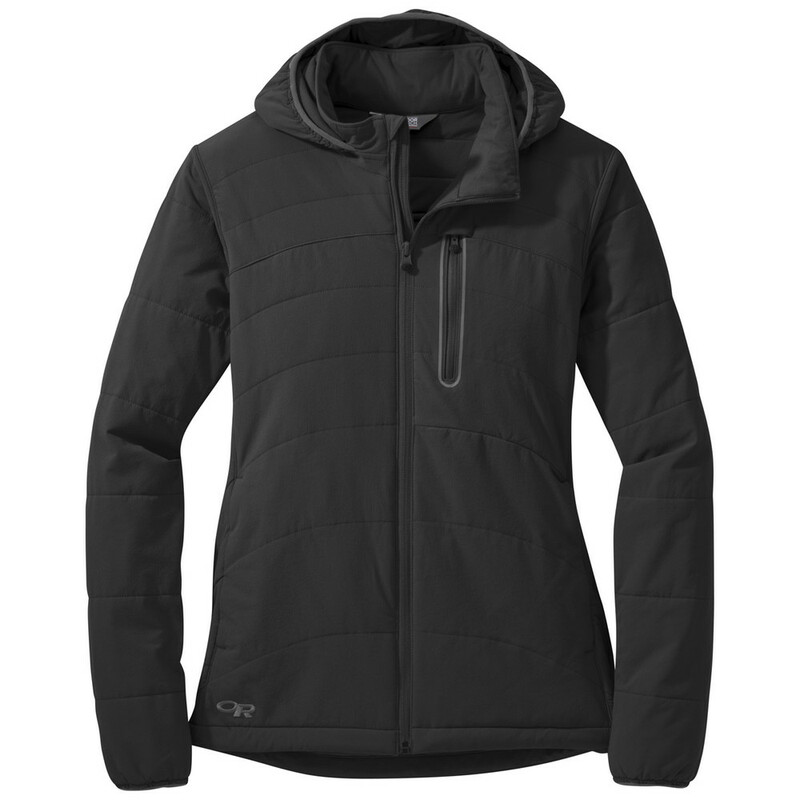 Favorite Fall Gear: Cody is a huge fan of the Ferrosi jacket by Outdoor Research. 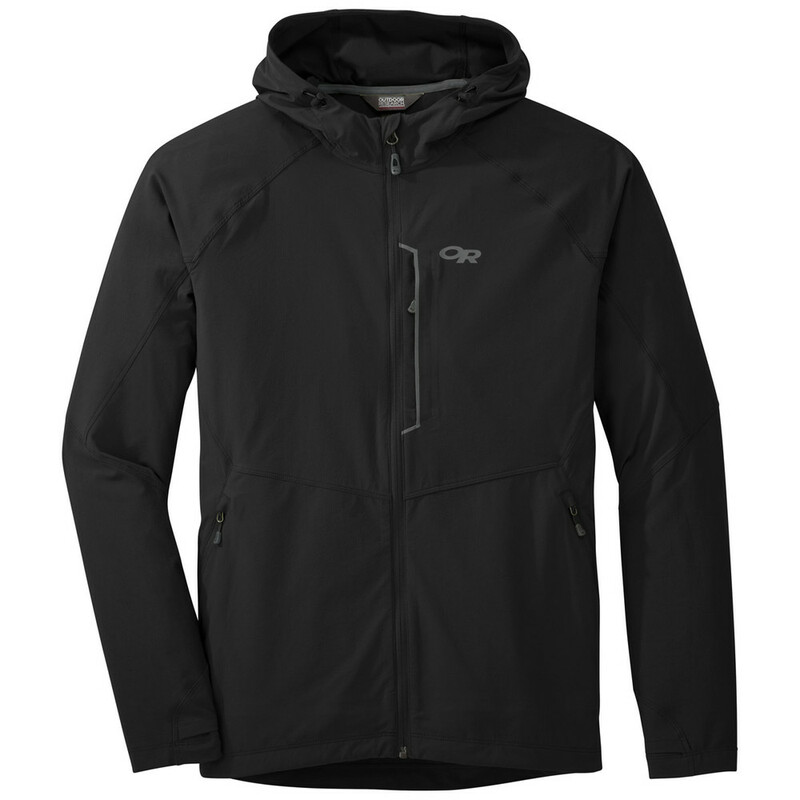 This is his go-to jacket when it comes to guiding outdoors. 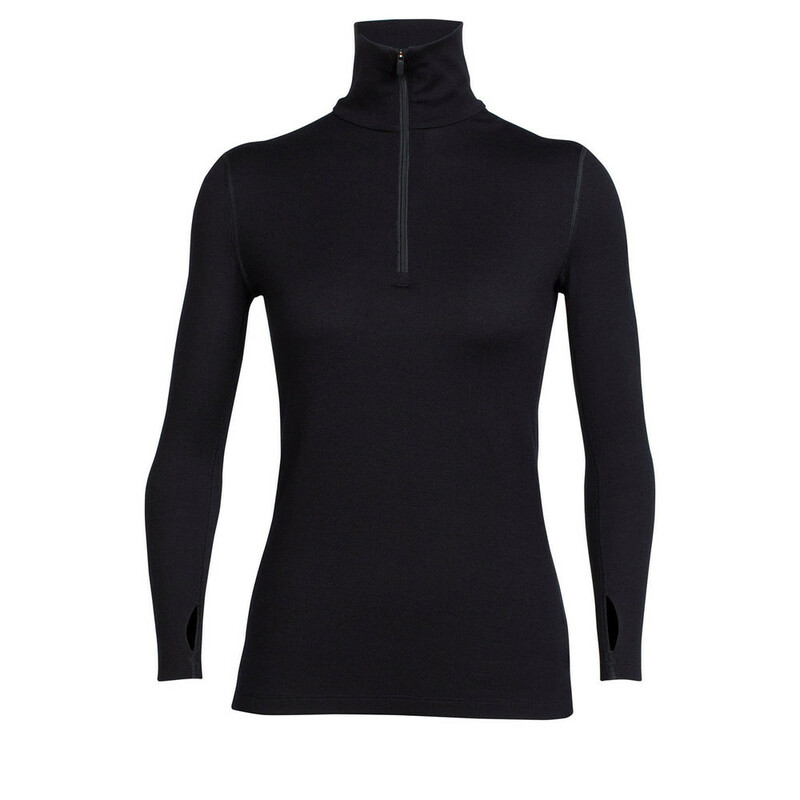 Although it’s extremely lightweight and durable, it still provides the insulation he needs during colder weather here in Chatt Town. 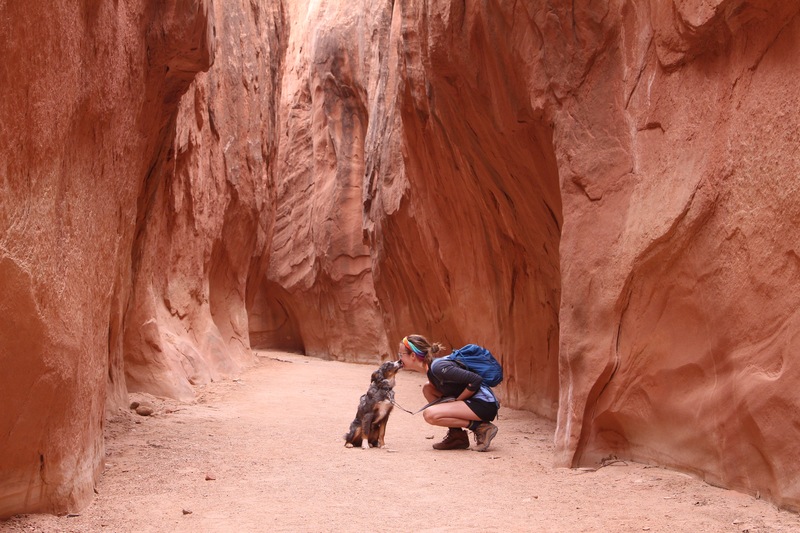 Favorite Outdoor Activities: Trail running, backpacking and road tripping to national parks. Also, do puppy kisses count as an outdoor activity? Fun Fact: Madison hiked the Tour du Mont Blanc in the Alps in 2016, and it’s her goal to one day return to compete in one of the ultra-marathons that are held there each August. 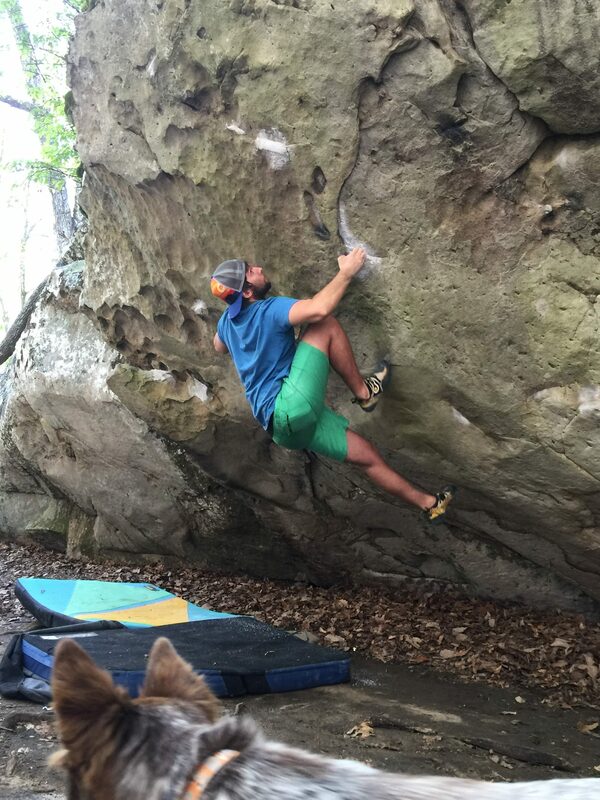 Favorite Outdoor Activities: AJ has been rock climbing for 9 or 10 years, and his favorite bouldering spot is Stone Fort in Chattanooga. His favorite rope climbing spot is Little River Canyon. AJ likes to travel and has been to Colorado, New York, and Miami. He also loves backpacking and paddle boarding. Favorite Fall Gear: AJ is excited about the new La Sportiva approach shoe, the Tx4, because they’re a great everyday shoe that can also handle moderate climbs. He has also begun building his fall attire with several of our new apparel pieces.